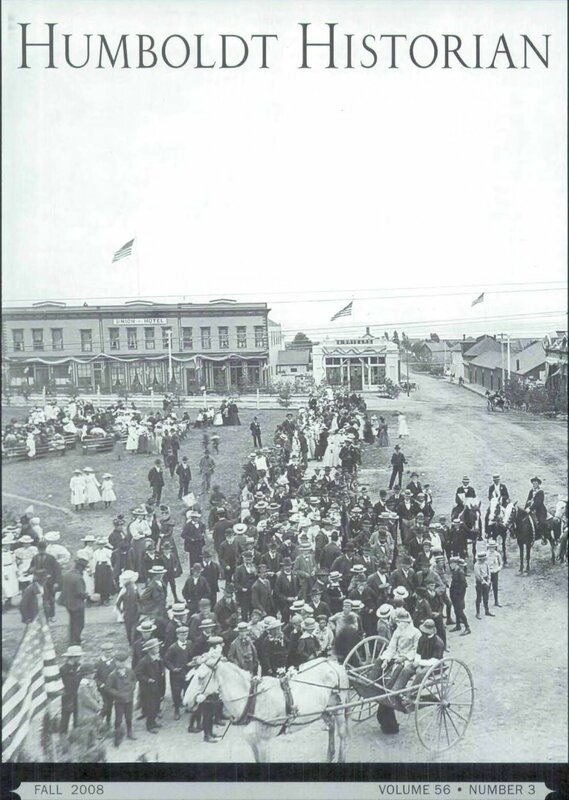 Arcata's first years, the origins of the Plaza, and the town's establishment as a key trading post. What inspired L. K. Wood's strong desire to commemorate the Wiyot leader, Kiwelattah? Three generations of Anvicks have thrived at the corner of Anvick & Old Arcata Roads. For over one hundred summers the Dickson family has gathered on the Eel River. The author shares the joyful-and transformative-summers of her youth in the 1930s. The Pegolottis are our hosts for wine and sausage making, and many other triumphs, and perils, of daily life. A family trip from Arcata to Cedar Flat in 1909 was a four-day adventure.